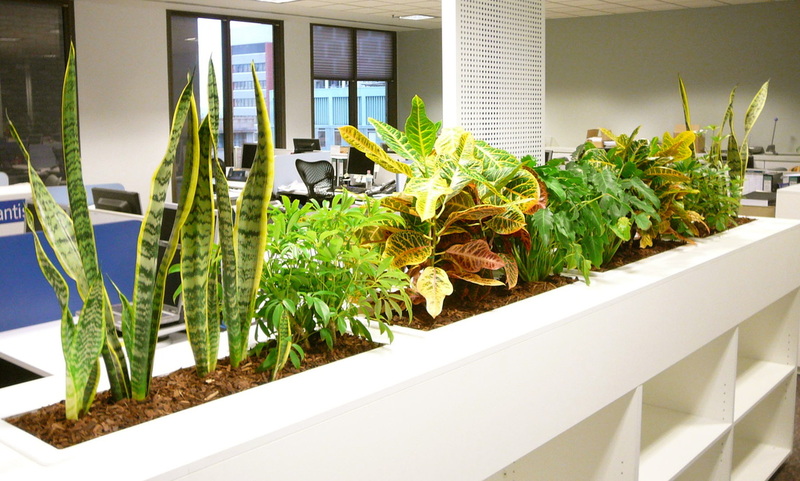 Research over the last 10 years has shown that indoor plants not only look good but also provide a healthier and more productive environment for both living and working in. Experts have proven that plants reduce the levels of certain toxins in the air, resulting in an improved feeling of well being, and possibly reducing complaints of minor ailments and stress levels. Envirostyle takes great pleasure in being able to provide a product that not only creates a warm and welcoming ambience, but may also improve the health and wellbeing of those working or living there. Reduce indoor air pollution and contribute to fulfilling at least 75% of Indoor Environmental Quality (IEQ) criteria. Improve productivity and performance, with test results concluding a 12% increase in computer tasks productivity and 27% increase in attentiveness. Reduce sick leave and lower stress levels. The UTS laboratory study indicates that there are significant reductions in these levels of between 30% and 60%. Plants in the Classroom Can Improve Student Performance, read here. How Pot Plants Really Can Help Clean Indoor Air, read here.